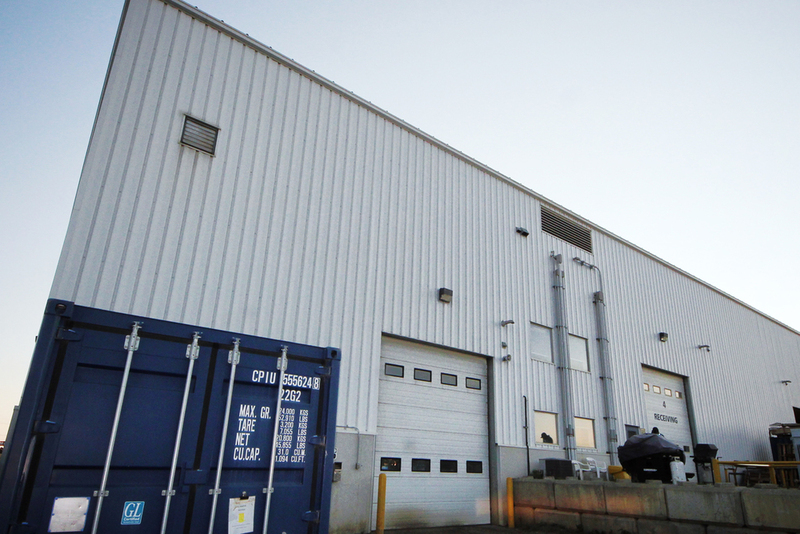 Our modern and fully-equipped manufacturing facility in Edmonton, Alberta, houses a wide array of machining, fabricating, welding, and assembly equipment not found in most drill shops. Our project teams collaborate daily on a mix of projects, from small custom fabrications to multi-faceted equipment builds. Our professional engineers, trades and technical specialists are proud of their work and the quality of thought that goes into each assignment. The same is true of our sales and service support team. We go out of our way to solve customer problems and make improvements where possible — and we enjoy the challenges our customers regularly bring in. Experience the difference yourself, by contacting us. We welcome visitors by appointment.